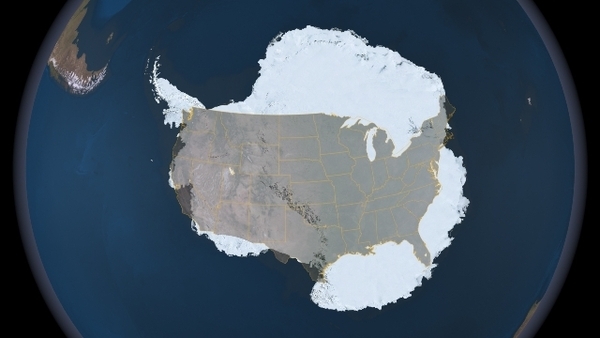 Do you have ANY idea how big Antarctica is (and, yes, it did take me about 3 tries to spell AntarCtica correctly)? So, apparently, it’s THAT big…at least according to a random picture I found on the internet. So that was kind of surprising.